Moscow Rugby Football Club fields a men's team which pulls players from all over the Palouse. We have also run a Youth Rugby program for kids in the Moscow area - The Moscow Martens. friendship, discipline, community involvement, and fun, through the sport of rugby. The Moscow Mules Rugby Club is actively recruiting and welcomes anyone to join us for practices or even just for touch rugby on Saturdays. Never played rugby before? No problem. We'll take a few minutes before each practice to show you the ropes. Moscow Rugby Football Club is a non-profit sports organization and therefor is eligible to Receive tax-deductible charitable donations. We also have a Youth Rugby program for kids interested in the sport. Why is Rugby great for young people? It teaches team work and discipline, two important values to learn at a young age. Rugby also creates life long friendships and promotes positive physical and mental development. With the hopes of eventually creating a full 15s team of our own, Moscow Rugby Football club is currently holding our own practices during the week, but helping to fill in numbers for Spokane RFC during 15s season. We are also developing a 7s team to compete in tournaments throughout the summer, including our own tournament held in June. 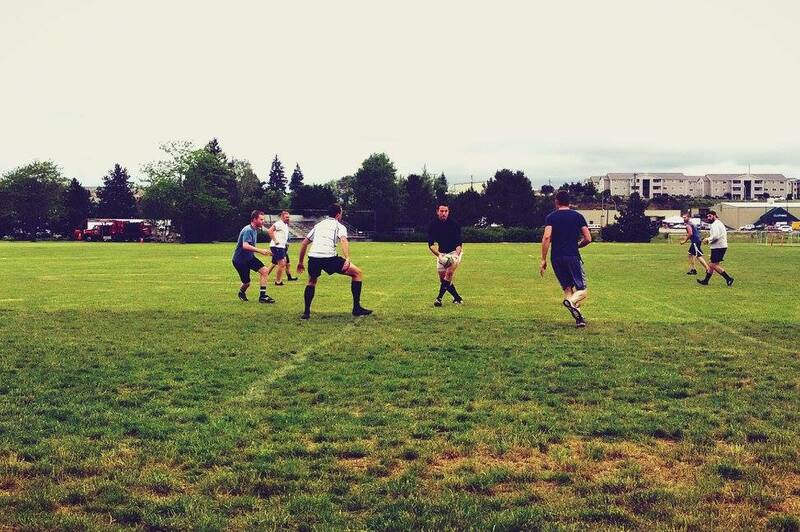 Each Saturday, we either travel to/with Spokane RFC or play pick-up games of touch rugby in Moscow. On Wednesday evenings we practice tackle drills and ball handling skills. Please check out our Facebook page for the most up to date information. After several years of dormancy, Moscow Rugby Football Club started to reestablish itself in the Fall of 2015. 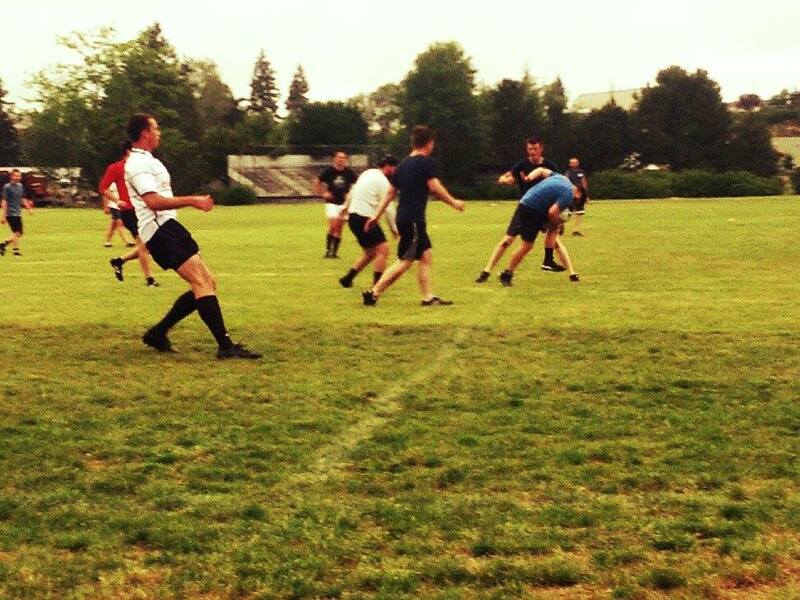 Initially, the team played touch rugby on Saturdays to grow renewed interest in the sport. Starting out with only a few players on each side, numbers gradually grew each week. While touch rugby pick-up games are still played during the off season and now include players from WSU and U of I rugby teams, the Mules have turned their attention to 15s and Rugby 7s. 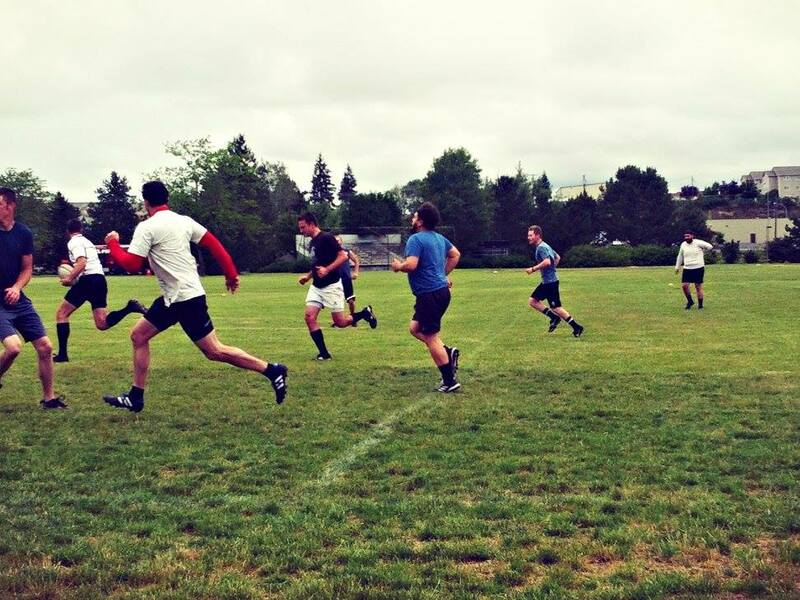 With the hopes of eventually transitioning into a full 15s competitive side, our players compete alongside Spokane RFC and plan to continue playing in sevens tournaments over the summer. Check out our Facebook page for the most up to date information. Rugby in the Moscow-Pullman region of Washington and Idaho has a rich history and bright future. The Blue Mountain Rugby Men’s team was first established in 1976 and competed against some of the best teams in the Inland Northwest. Unfortunately, in 2010 the club disbanded. 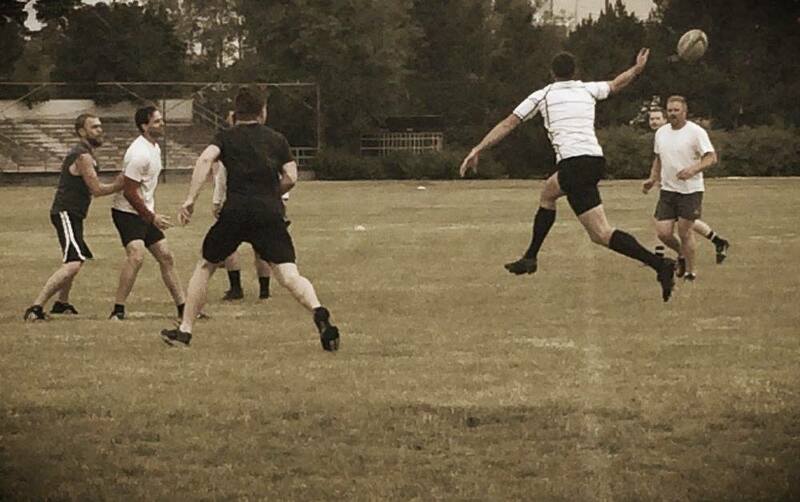 However, this made way for the first Moscow Rugby Club to be founded in 2012 - The Moscow Magpies. The Magpies competed locally and worked to grow rugby in the community. As well as fielding a competitive men's team, the club founded a very popular rugby youth program for local school kids that still operates today. In 2014 after a few key members relocated from the area, the men's team did not have enough players to continue playing. However, some of the very determined members that were left behind, remained active while working to grow the youth program. 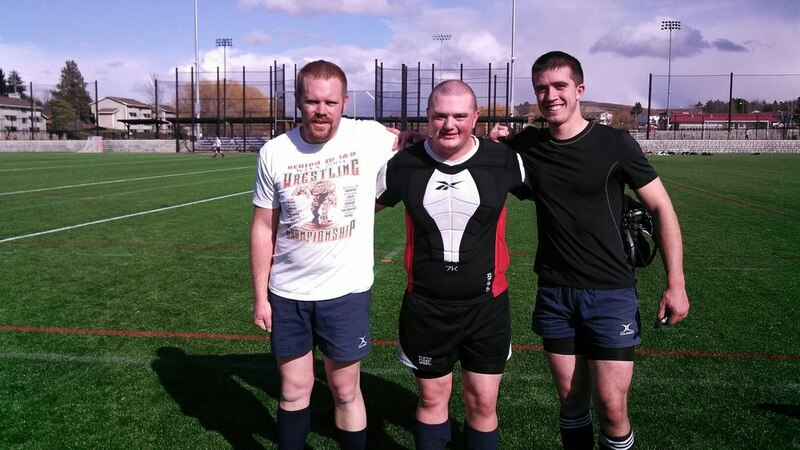 It was their drive to carry on the tradition of rugby within the Palouse that led to our first touch rugby pick-up game in the fall of 2015 and eventually the formation of the Moscow Mules. In 2009 the World Rugby Member Unions identified Integrity, Passion, Solidarity, Discipline and Respect as the defining character-building characteristics of Rugby. Respect for team mates, opponents, match officials and those involved in the Game is paramount. Find out more at worldrugby.org - the official site of the international governing body of rugby union with news, member unions, regional associations, tournaments, results, fixtures, world rankings, laws of the game, regulations, development, training, player welfare, information on playing rugby. Moscow Rugby Football Club is actively seeking relationships with sponsors across all levels of business and industry. We offer different sponsorship levels for those organizations which would like to sponsor the whole club, an individual team, or a specific event. Interested in sponsoring rugby in Moscow?